I keep being impressed by Bowmore. While it certainly sits on the “mild” end of the peat spectrum among its peers on Islay, Bowmore continues to release solid, subtle, well-rounded and expertly-crafted releases with very reasonable price points (Devil’s Cask excepted). The new permanent addition to the range, Small Batch, is positioned in between the NAS “Legend” and the standard 12-year. 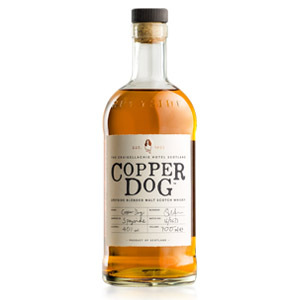 Aged only in first- and second-fill ex-bourbon casks and bottled at the slightly disappointing 40% ABV, Small Batch scratches an itch at the $40 price point. When you want a little more subtlety than Laphroaig 10, a little more quality than Bowmore Legend, and a little less sticker-shock than Ardbeg 10 or Lagavulin 16, Bowmore Small Batch is not a bad choice. I’m also happy to see another permanent addition to a core range during a time when $75 and up NAS limited editions seem to be all the rage. 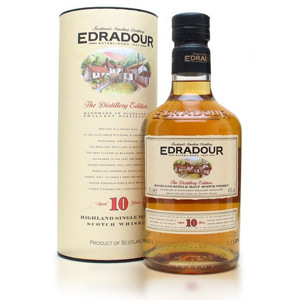 Nose: Gentle peat, flecked with refined honey and sweet cream. Banana cream pie, toasted coconut, and vanilla salt-water taffy. Light, sweet, but artfully presented and without any rough edges. Palate: More of the same. Vanishing tongue burn, followed by more coconut, vanilla, and lightly salty peat in turns. Elegant, but light. 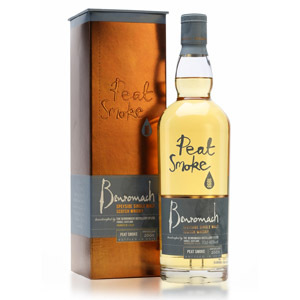 Finish: Of medium length, with a bit more toasty oak, roasted nuts, and soft peat smoke. Ends with a touch of malt syrup. With Water: A few drops of water seem to only add a caustic edge to the nose tickle and introduce a hint of wet hay. Unnecessary, especially at 40% ABV. 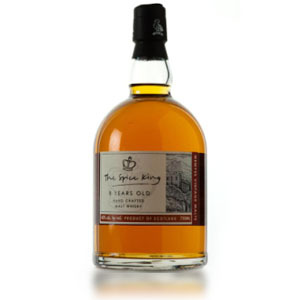 Overall: While I could have done with a bit more robustness at 46% or so, I applaud both the craftsmanship of this whisky, and its sane price point. Clearly more well-rounded and well-integrated than the cheaper Legend, it trades peat intensity for sweetness and subtlety. This would be an excellent “shallow end of the pool” introduction to peated whisky for scotch newbies (where Laphroaig 10, my first, would be more like a slip and fall into the deep end). Acquired: (100ml sample) Courtesy of Savona Communications. Thanks, Manuela! I believe this is replacing Legend, not augmenting the line-up. For now, at least, both are listed on the website and both are still available in stores. We shall see! Just got this from the local Costco for $27. Figured at that price I had to buy and try. Hope it’s the deal I think it’s gonna be. Had a dram of this NAS lightweight at an ATL whiskey bar last night. Full disclosure: despite several attempts, I have not found a Bowmore that I enjoy. I have tried the 12, 18, and Darkest. I’ll now add Small Batch to that list. The nose is distant, offering only a hint of subtle peat and English tea. The finish was similarly dissatisfying. Nothing offensive about it, I suppose, but to sum it up it lacks any kind of personality. Sorta like the younger Jura’s. BTW – I followed it up with a glass of Kilchoman Machir Bay, which puts the Bowmore to shame. I actually prefer the Bowmore Small Batch to the Bowmore 12. Both are 40% abv and are worse off for being that low, but the Small Batch somehow suffers less and presents a brighter, sharper attack in the mouth. 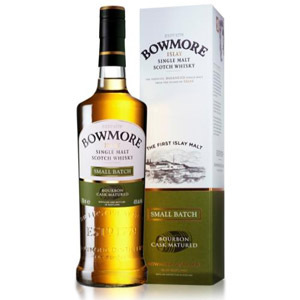 I also find that the Small Batch has a clearer, fresher profile, while still showing the typical Bowmore character. If like me you like the Small Batch get it while you can because I believe it is being replaced by something else.